Solving problems and serving the industry through a complete line of specialty treatments. SMC's automated feeders are custom built to fit any and all applications for boilers and cooling towers. 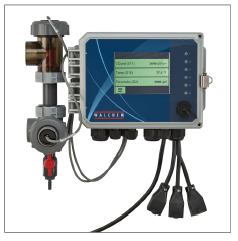 Complete automation is available with auto injection, and real-time monitoring! 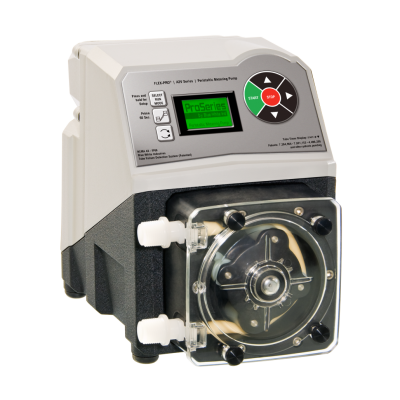 SMC's latest packages of pumps and controls now include automated data readouts. 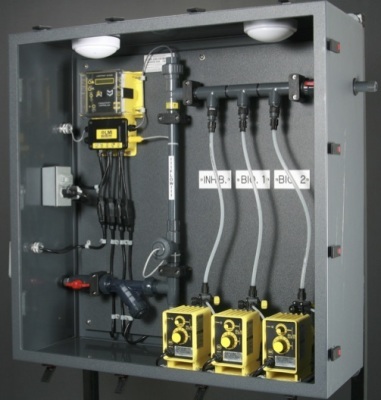 SMC's custom built systems are designed to fit a wide variety of water treatment applications at an affordable price. You may choose from one of SMC's prefabricated units or customize a system to fit your particular needs. 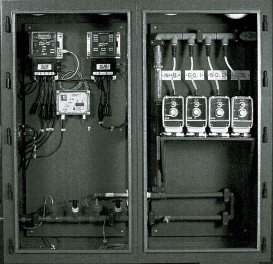 These systems are designed to be as user friendly as possible and are designed to simplify the installation process. SMC's chemists and field engineers are trained to customize a system for your cooling tower or boiler and to outline your return on such an investment. SMC's automatic feed systems and timers insure the maximum efficiency of chemical treatment of makeup in accordance with boiler load. 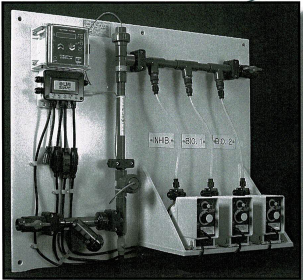 Feed systems prohibit the overdosing of the system and results in water, chemical, and energy savings.